Feeling Blue out of the blue? 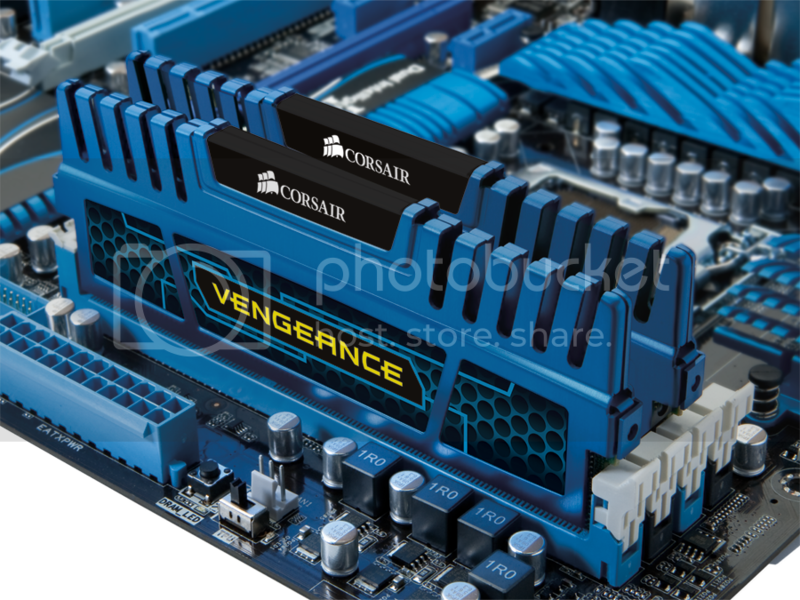 HYDERABAD / BANGALORE, India – March 14, 2010 – Corsair®, a worldwide designer and supplier of high-performance components to the PC gaming hardware market, today announced the availability of a new blue version of their award-winning Vengeance™ family of DDR3 memory modules. 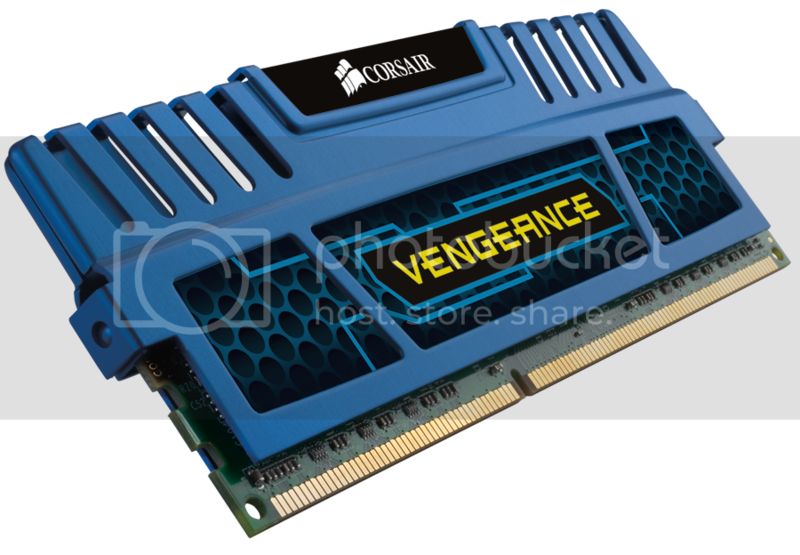 Vengeance DDR3 memory is optimized for overclocking and compatibility, at an attractive price point. The original Vengeance modules, released to critical acclaim in November 2010, are equipped with aluminum heat spreaders anodized in Jet Black. The new modules offer performance identical to the original, with Cerulean Blue anodized heat spreaders that provide a great match with the latest 2nd generation Intel® Core™ processor family motherboards from ASUS®, MSI™, and Gigabyte™. The striking blue color is shared with Corsair Gaming Series™ power supplies, allowing users to maintain a consistent color scheme throughout their system. Style-conscious system builders can also mix original Jet Black and new Cerulean Blue Vengeance modules for an even more dramatic look that matches their motherboard. Cerulean Blue Vengeance memory kits will initially be available in the following configurations. All Vengeance DDR3 memory is compatible with current Intel and AMD platforms. 16gigs are not available, although it is listed on the table. Corsair says that this comes with a “lifetime warranty” although I am not familiar with the lifetime warranty policy that Corsair follows. Once/If I get any info, I’ll put it up here.